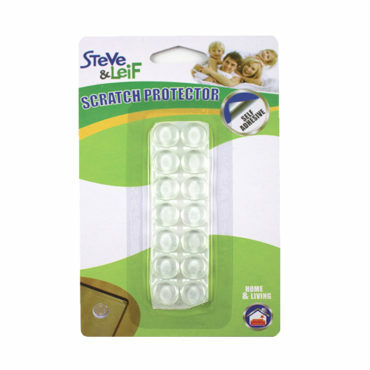 Steve & Leif’s Scratch Protector helps to prevent scratching and sliding on all surfaces. 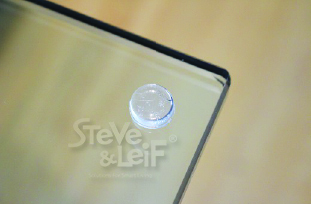 Reduce sound and impact resistance when closing sliding doors or drawers. 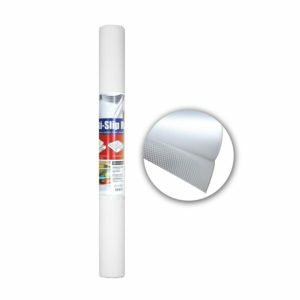 Self-adhesive clear protector which is easy to use, you can just peel and stick! 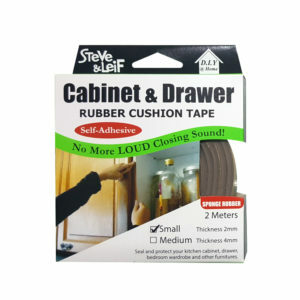 Cabinet Rubber Cushion Tape (2m). 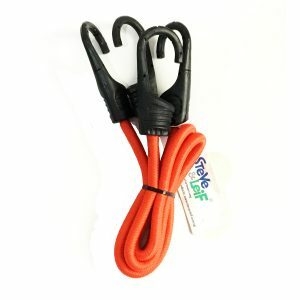 Colours: White. 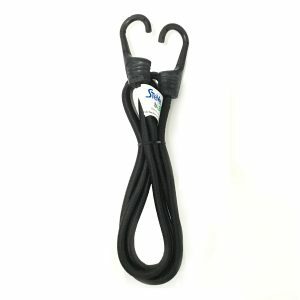 Dimensions: 2mm or 4mm.